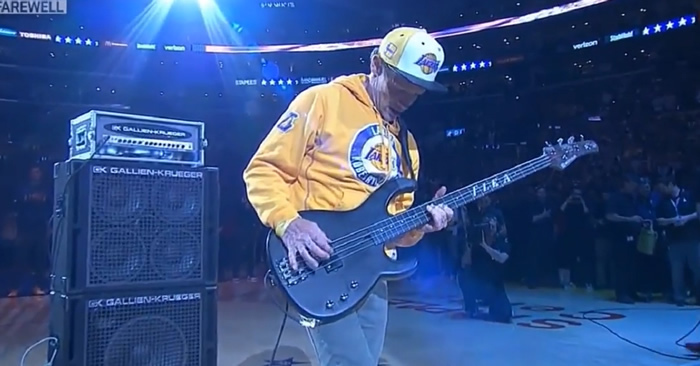 On April 13th 2016 Flea from the Red Hot Chili Peppers played a rendition of the National Anthem at an LA Lakers basketball game. 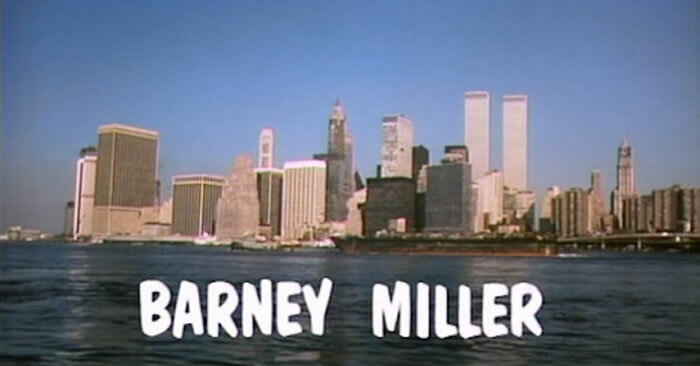 Learn the classic bass riff from Barney Miller TV show. 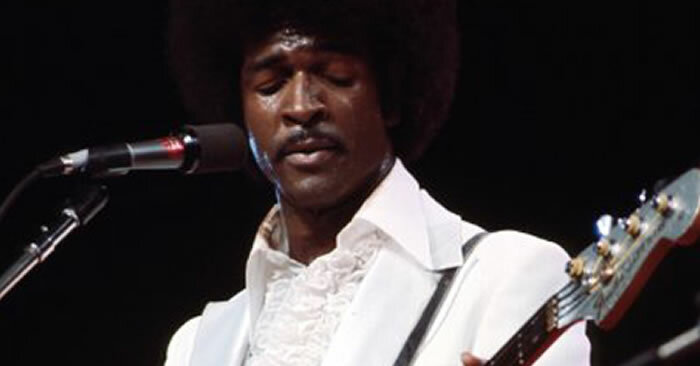 Bass tablature and 70s nostalgia included. 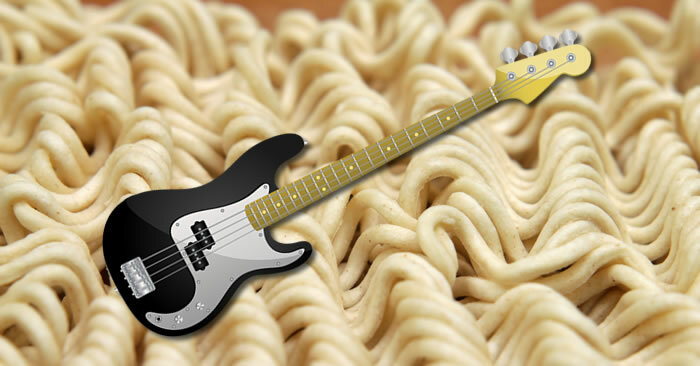 Learn how to stop drifting off into “the noodle zone” while you’re practicing bass. 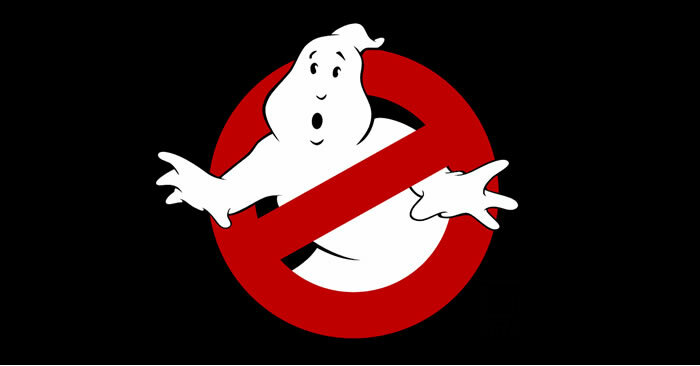 This simple “trick” can help keep you on task and productive. 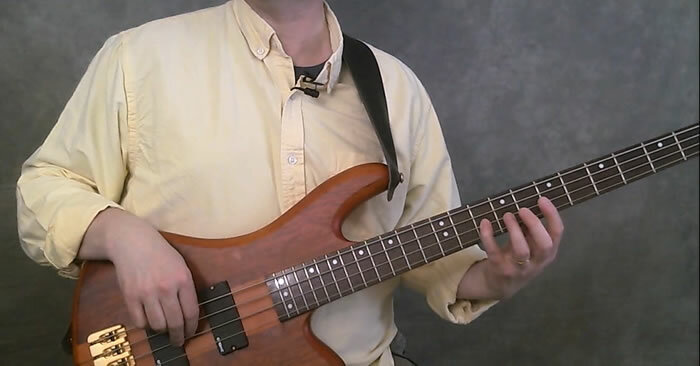 Learn how to play a fairly simple but fun slap bass groove. 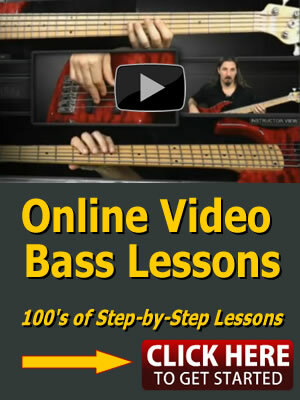 This lesson also includes a slap bass crash course. 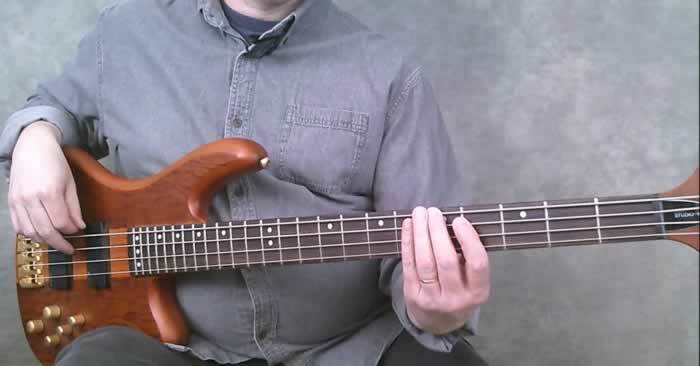 Playing scales in 3rds is one of the most important patterns to practice. 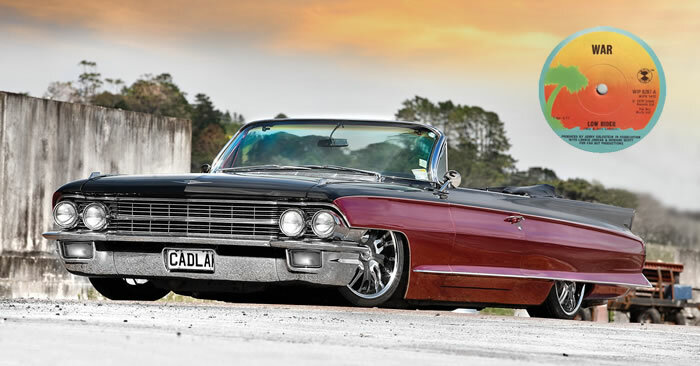 Scalewise and movements of a 3rd are the bread and butter of music. Here is a quick exercise to help you build strength and independence in all of your fingers, but giving an extra workout to your 4th finger. 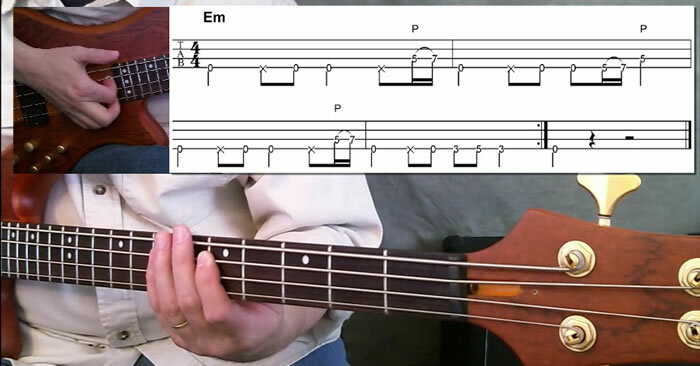 Learning the names of the notes on the bass is essential. 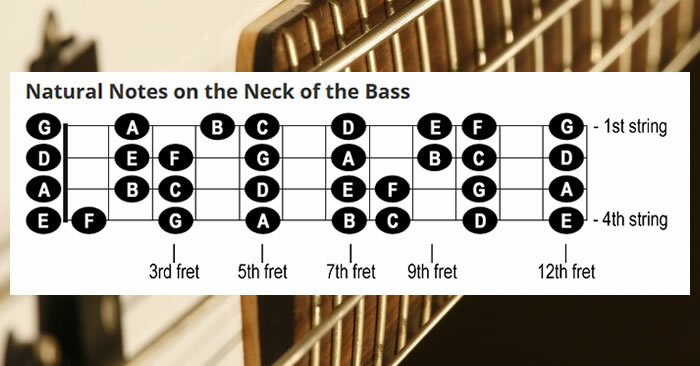 Learn some tips and tricks on how to master the fretboard.